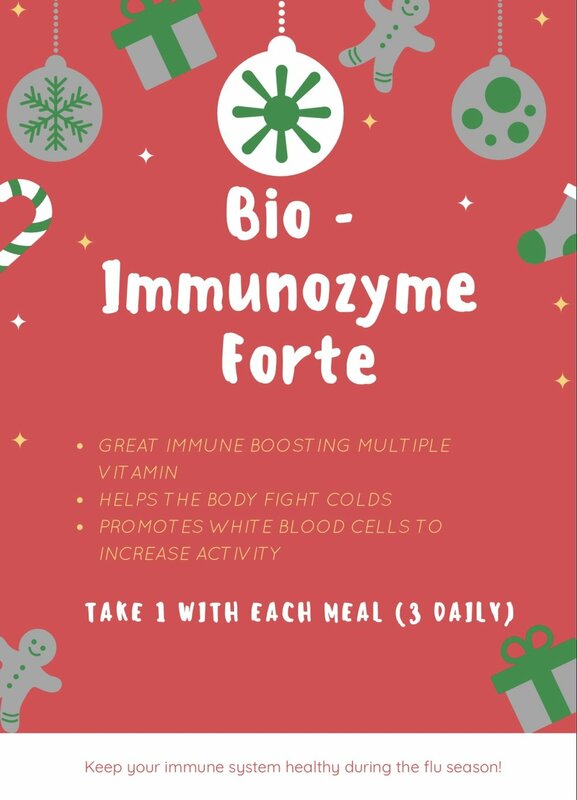 This month’s H2H will focus on keeping your immune system strong - please see the flyer below for our schedule. In addition, we have a few in-office specials, including “The Gift of Health,” a perfect Holiday gift for a friend or family member. Lastly, thank you for making 2018 one of the best years at our practice. We loved meeting many of you at one of the events that we had throughout the Cleveland area. Keep coming to our website or Facebook page to view our monthly events, including breast thermography in the new year.